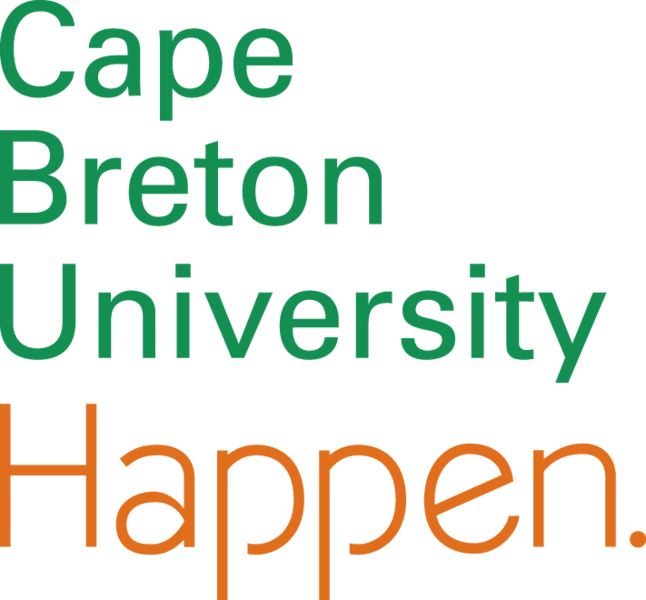 Welcome to the diversitycapebreton.ca Web Portal! diversitycapebreton.ca is a living, interactive multimedia resource. It houses and presents research about the contributions of diverse ethnocultural groups to the social and cultural landscape of Cape Breton Island. Survey the digital archive, where community partners store, share and protect their documentary materials. Delve into the learning space with technology-enriched interactive resources. Find exhibitions, virtual tours, teaching materials and more!